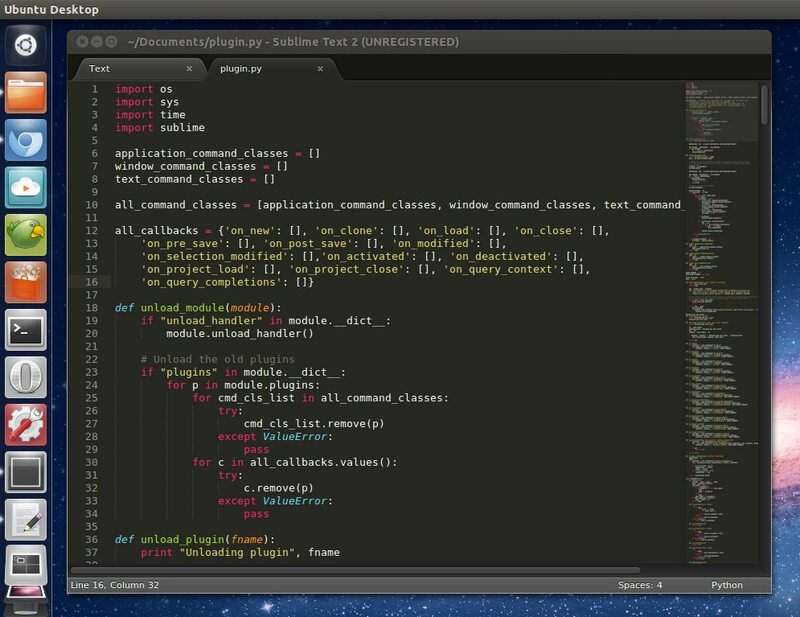 I wonder, is there any way to get Sublime-Text-Style side code viewer panel? I mean plugin or something. - Code is very small and blocks of code not recognizable. I do not see any way to zoom in a little bit. Thanks for asking this question, just transitioned yesteday from Sublime + (Netbeans + Xdebug) and was missing this functionality. It looks better, but it would be nice to have ability to enlarge this view a little bit. But, any way. it's Ok and my question is - Is there any way to hide vertical scroll in PhpStorm, because this plugin covers functionality of scroller. There is a new plugin just launched in June called CodeGlance and it is currently the best replacement for those coming from Sublime, in my opinion.